As you are exploring adoption as an option for your family, we are sure that you have many questions. One of those questions is probably about how you are going to pay the adoption fee. As a non-profit agency, we work hard to keep the process of adoption as affordable as possible while ensuring you receive premier service. Many families are excited to know there are many financial aid options provided by Gladney and other partners. 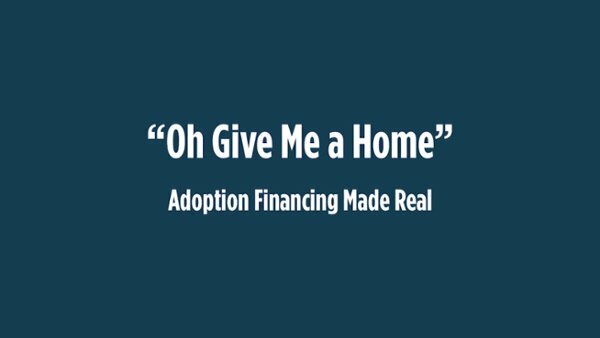 In fact, financial aid can significantly lower the cost of adoption. 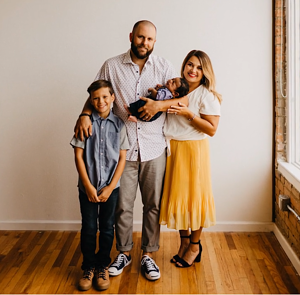 Watch how this sweet Gladney Family financed their adoption through a Gladney scholarship, employer benefits, and t-shirt sales. Learn about even more ways to pay for your adoption and continue to explore adoption as an option in growing your family.